Prior to Paragon’​s reverse engineered solutions, the inadequate core cooling monitoring system (ICCMS)​ was obsoleted with no OEM support. The ICCMS is used to monitor reactor vessel water level and use measurement data from transducers monitoring temperature, pressure, and logic signals to control core cooling. The two-train redundant system is computer controlled using various circuit boards to process the input signals and provide output signals to control the process. The system, originally developed by Framatome, had been obsoleted with no OEM support. 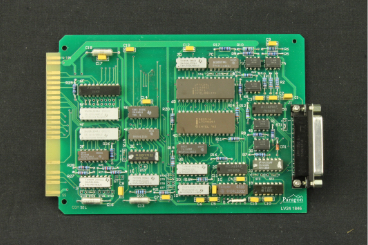 Paragon was contracted to reverse engineer some of the boards in the system, but the utility did not want to send us any of their last remaining spare boards for evaluation. We traveled to the customers’ site in Spain and extracted information from each original board to start the reverse engineering process onsite. 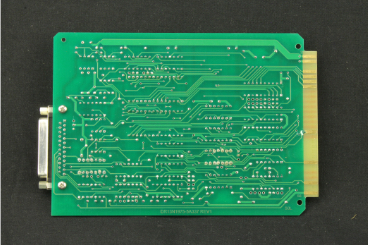 The information obtained was later used to document the physical attributes of the circuit boards, create engineering documentation, develop acceptance procedures, and fully test the reverse engineered boards. 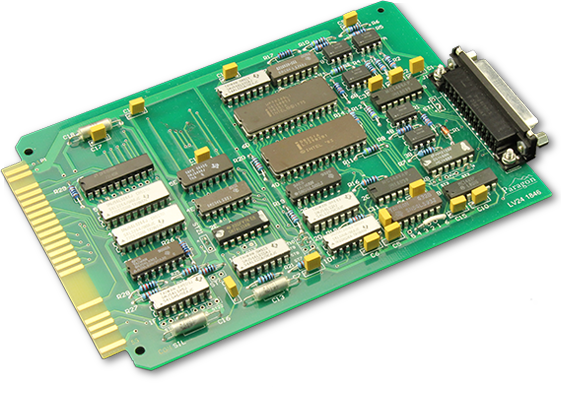 Assembled boards were inspected to IPC610 standards prior to testing, burn in, and re-test. Since the reverse engineered boards were replicas of the original design, seismic qualification was performed by similarity analysis. An item equivalency evaluation was generated to identify any minor component differences and supplied to the customer.